We understand that arriving at a doctor’s office for the first time can be nerve-wracking, we are here to help. Our mission is to encourage and empower each individual to actively participate in his or her own healthcare. The body in health is a natural state. 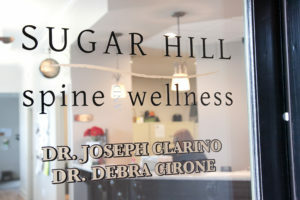 This is a guiding premise for the work we do at Sugar Hill Spine and Wellness. 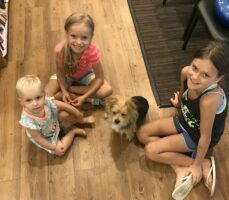 Our Patients are What Make Us Great! 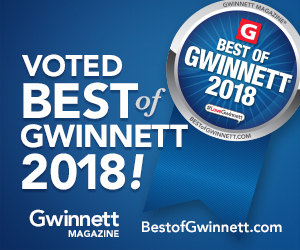 Sugar Hill Spine & Wellness has been voted Best of Gwinnett for 3 years in a row! Thank you for all the support! YOUR MORNING CUP OF KNOWLEDGE.